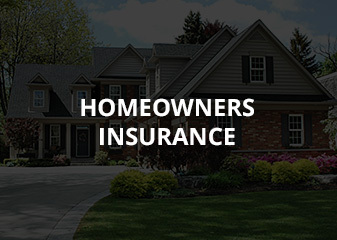 Neal & Neal Insurance Agency, Inc. is a full-service insurance agency offering all forms of coverage for personal use, including home insurance and auto insurance in Denton, Texas. We’ll take the time to listen to your needs & desires. 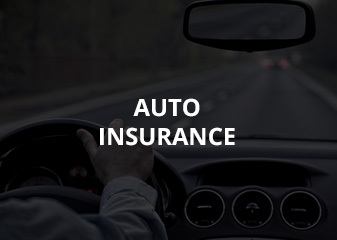 With over 75 years combined experience in the business, we are very familiar with the home insurance and auto insurance needs in Texas as well as Oklahoma and Colorado. Do you know the difference between an independent insurance broker and an insurance agent? 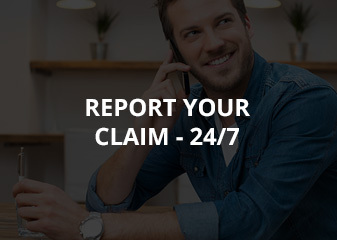 Your insurance broker has connections to a wide range of insurance providers that can cover almost anyone for almost anything. An agent is only authorized to sell their company’s policies, significantly limiting their potential as your assets, family or business grow. As an independent insurance agency, we are able to provide objective advice that is always in your best interest. Our highly trained and experienced staff takes the time to explain, allowing you to understand and feel confident in the decision you are making. We would be happy to tell you about our low rates and flexible payment plans. 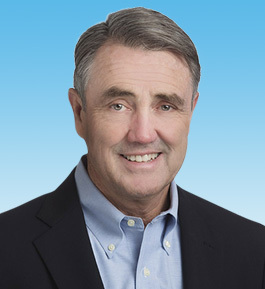 Founded Neal & Neal Insurance Agency, Inc. in 1991 in Dallas, Texas. He graduated from The University of Texas in Arlington with a Bachelors in Banking and Finance. Dan is licensed as an agent in property and casualty and life and health insurance. After years of managing and owning other businesses, Dan has great insight about insurance from the consumer’s point of view. 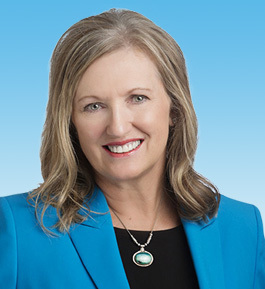 Karen put the second “Neal” in Neal & Neal Insurance Agency, Inc. in 1996. She graduated with a Bachelor of Science in Microbiology from Texas A&M University in College Station. 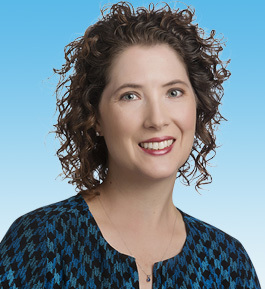 Karen is a licensed agent in property casualty and life and health insurance. Ashley started with the agency in August of 2008. She graduated from the University of North Texas with a Bachelors in Insurance. 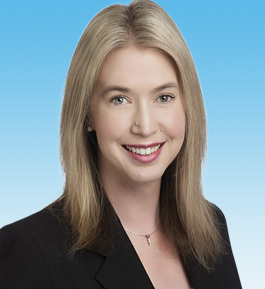 Ashley is a Licensed CSR in property casualty and an agent for life and health. 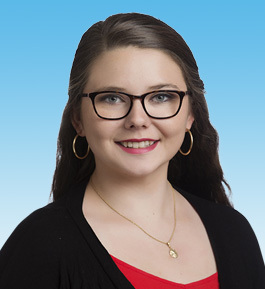 Carrie started with Neal & Neal Insurance Agency, Inc. October 2003. She graduated from the University of North Texas with a Bachelors in Business Administration. She is a Licensed CSR and can assist in personal lines. Amber is the newest member of the team starting at the beginning of 2016. She graduated from the University of North Texas with Bachelors of Science in Independent Studies with an emphasis in business, information and sociology. Amber is a Licensed CSR and can assist in personal lines.